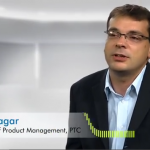 Make the move from Pro/ENGINEER to PTC Creo Parametric. With PTC Creo Parametric, you can more than double your productivity compared to your current version of Pro/ENGINEER, with up to 73% time savings in key areas. The videos below show you how the latest version of PTC Creo Parametric boosts your design productivity in head to head comparisons with Pro/ENGINEER. 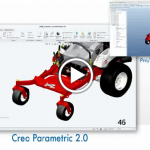 Or get an overview of the enhancements for PTC Creo Parametric. 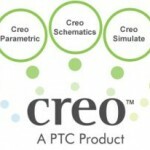 PTC CREO PARAMETRIC. TRY IT FREE FOR 30 DAYS!